If you’ve not been keeping up with our countdown of the greatest albums Clash has heard since its founding in 2004, use the links below to see what records we’ve been most moved by over the past decade. Here, we take you almost all the way to the very top – and words on these most incredible albums come from a selection of guest contributors. Numbers 10-8, with Frank Ocean, M.I.A. and Animal Collective: here. Numbers 7-5, with The Knife, LCD Soundsystem and Kendrick Lamar: here. “A new rock ‘n’ roll band can only be special if you’re not questioning its sincerity. 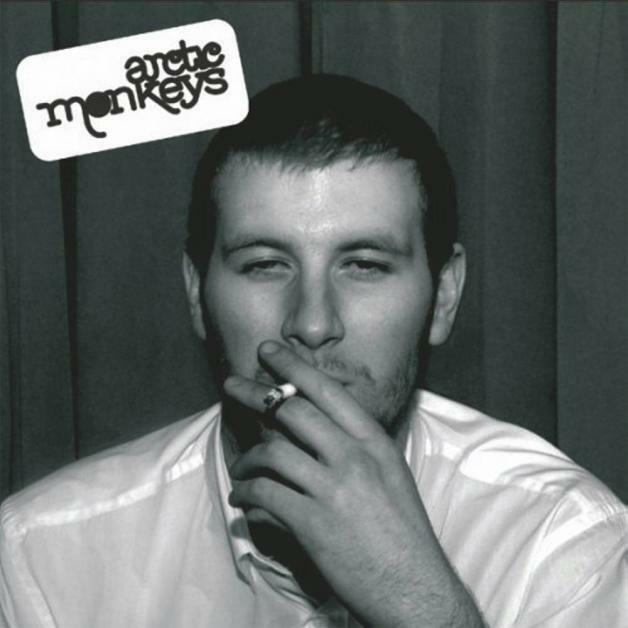 You could hear a weird lovechild of Oasis and Roots Manuva in Arctic Monkeys’ music, but not as some fad or genre mash-up; it was just naturally in their bones. “By the time their debut came out, most of the songs were old news for a lot of us. It still felt seismic though, because you were watching all the radio stations and magazines catching up with thousands of kids who’d been in love with them for a year. Plus it just sounded fantastic – some demos had been doing the rounds, but this was the proper introduction. “I’d just signed to Domino when this album was released – a similar age to the band, but way more naïve. Their whole demeanour was genuinely indifferent to the hoo-ha they’d created, ensuring all the other try-hards and copycats were never going to catch up. They remain the one big band from this era that hasn’t dated like milk, and their own evolution over the years makes looking back at the baby-faced debut all the more remarkable. “I remember a friend letting me hear ‘Neighborhood #2 (Laïka)’ and instantly thinking that I’d just heard one of my favourite bands for the first time. I went out and bought the record the next day and fell in love with it. “It was around the time that Andy (MacFarlane) from the band had been saying to me that he wanted me to write some songs with him, and it was also around the time that I finally knew what I wanted to write about. Without this record I don’t know if I’d have approached our debut album in the way that I did. “‘Funeral’ had a massive influence on my songwriting style and the way in which I approach writing songs. The way in which the storytelling within the song develops as the track progresses, the power of repeating the same line within a song and the different ways to deliver the line to give it different meanings. “‘In Rainbows’ is a wonderful record, but of all of Radiohead’s albums, ‘Kid A’ is my favourite. I remember when this album came out, a friend of mine in New York downloaded it as soon as it was available, and I heard it at his house and was just very impressed with it. It had this kind of dystopian cohesion to it that I found really compelling. “At the same time, though, there’s something slightly off-putting about ‘In Rainbows’ – it was both sort of expansive and claustrophobic, at the same time. I felt like they were trying to make a slightly ambiguous concept record, and they really succeeded at it. “‘In Rainbows’ felt like yet another new beginning for Radiohead, a band that works very hard at challenging themselves to be or do something completely different than their last at-bat. 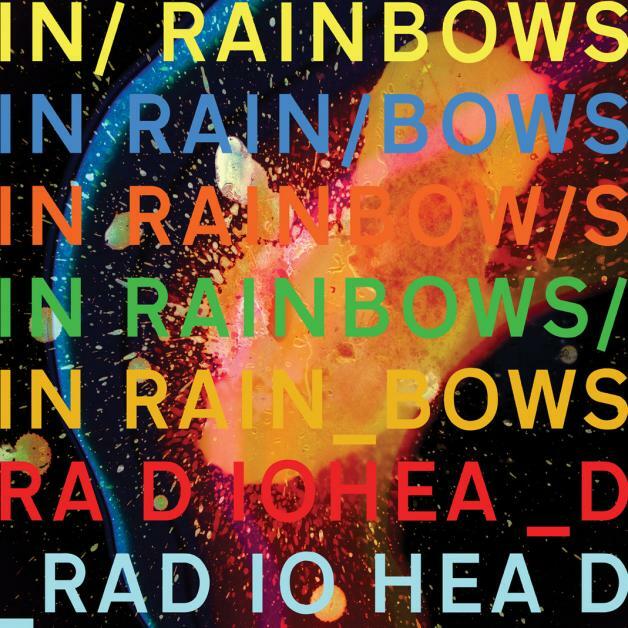 Whereas ‘Hail To The Thief’ seemed more like a stop-gap after ‘Kid A’ and ‘Amnesiac’, with a lot of cool ideas but nothing that ever really stuck, with me anyway, ‘In Rainbows’ was a return to form somehow. “The album’s like a collection of ideas that embodied everything you love about Radiohead and, once again, expanding it further. For instance, the guitars on ‘Weird Fishes/Arpeggi’ is something we’d never really heard from the band before. How that does not become your favourite Radiohead song of all time? I’m not sure. “The guitars on the album throughout are simply stellar – wonderful tones and incredibly thoughtful playing from beginning to end. I’m never sure whether it’s Jonny Greenwood steering that ship but, then again, I don’t think of the band in terms of individual greatness. It is truly the sum of its parts in every way.